AGING diva Barbra Streisand’s obsession with plastic surgery has destroyed her face, leaving the Funny Girl hardly recognizable, say sources. The songbird’s oddly misshapen puss drew stares during a March 12 outing with hubby James Brolin to a Beverly Hills plastic surgery clinic, sparking speculation she was getting even more fixes. “She’s had so much work done on her face she doesn’t even look like herself,” snitches an insider. “Weirdly, her nose is the only thing she hasn’t tinkered with. 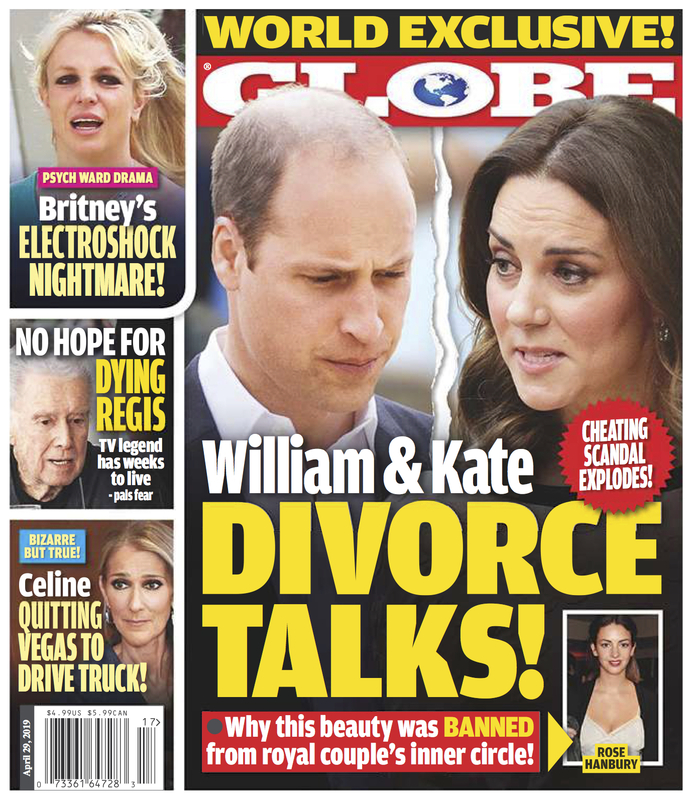 Get the latest issue of GLOBE Magazine at your nearest Wal-Mart, supermarket or newsstand -- today!